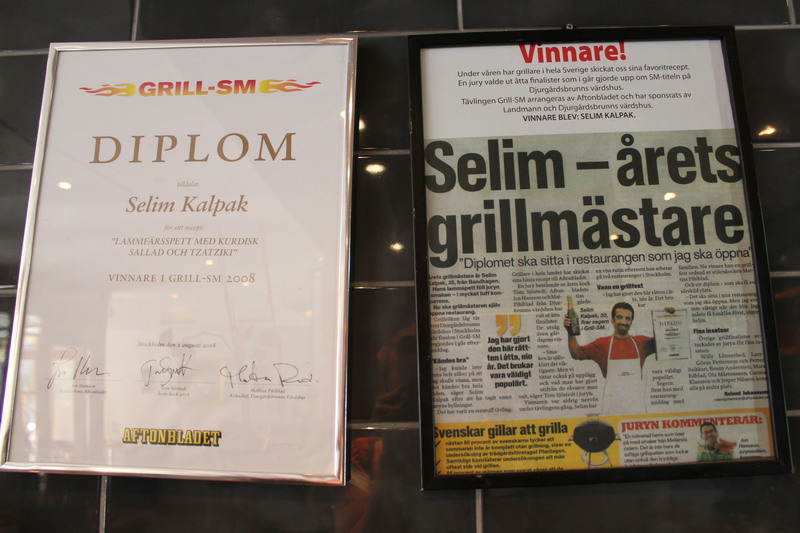 For Selim’s Restaurant it begins in 2008 when chef and proprietor Selim Kalpak from Bandhagen wins first place and is awarded the gold prize in the national barbecue championship. 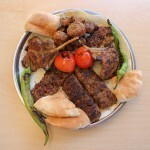 The winning recipe was his home-style kabobs barbecued on skewers, with a side of Kurdish salad. 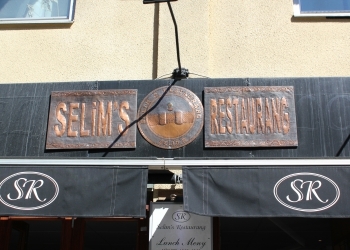 Fast forward to 2014, Selim’s Restaurant opens in the city of Norrköping and has ever since become a local favourite place to enjoy a hearty Turkish meal. In regards to this refined and colourful cuisine, describing it is like a tale taking us back centuries into forlorn times. Anatolia, the Asian peninsular landmass that forms Turkey on the eastern side of the Bosphorus and the Dardanelles, borders the Balkans to the West, old Persia to the East, the Caucasus mountains to the North and the Syrian desert to the South. Seemingly a continent in itself, modern day Turkey is a hub connecting the old Silk Road in Greater Asia, the Bosphoran strait past which Europe beckons, and the Three Seas that surround Anatolia. 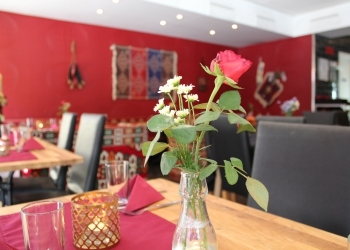 With so many influences owing to the geography, this a gastronomical empire. Fortunately, we don’t have to travel that far out with the caravan to sample the palace kitchens of Istanbul. 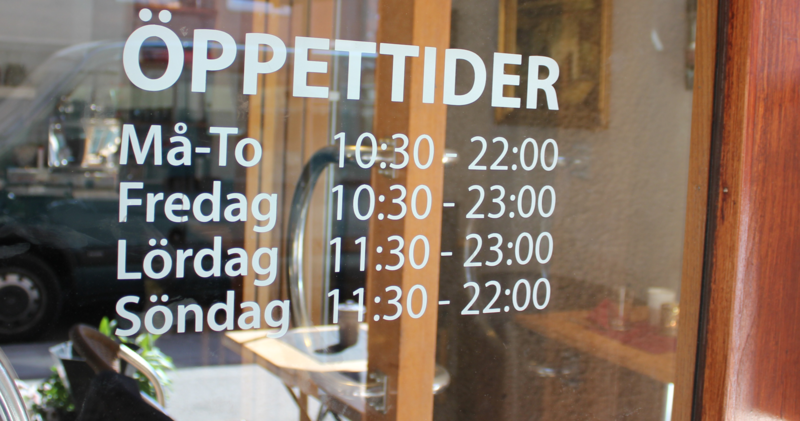 In the heart of Norrköping, our pulse beats from within a few minutes walking distance from the inner city. 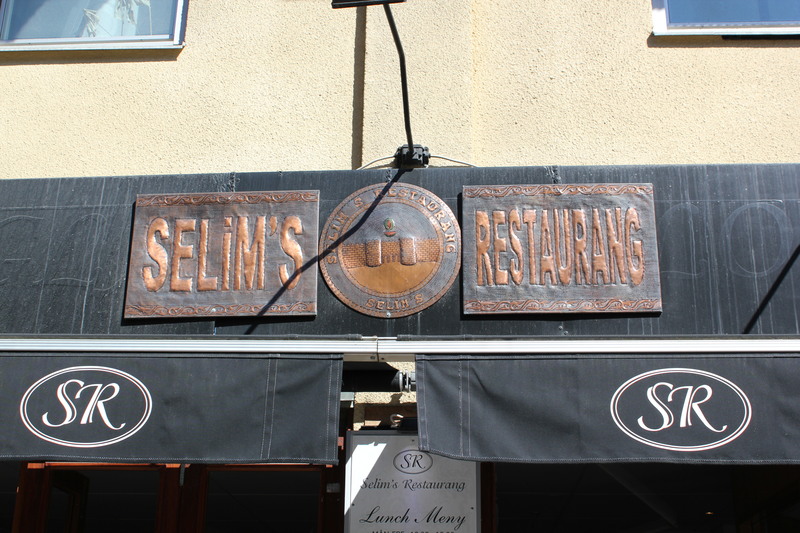 At Selim’s we like to spoil our guests with hearty portions of vibrant, home-cooked food and make them feel comfortable in our cozy and authentic dining hall. 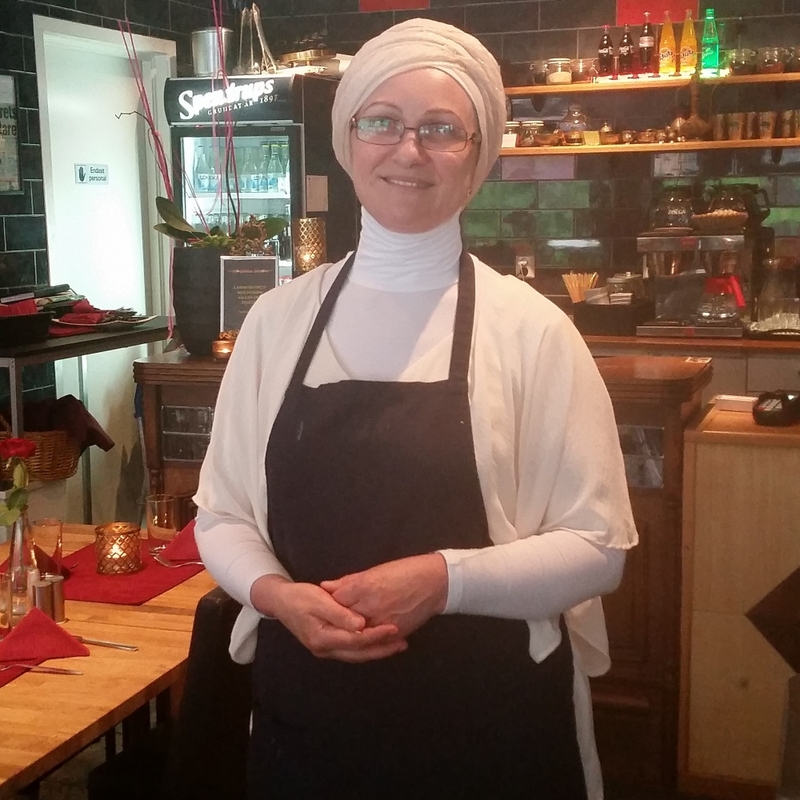 In our establishment, all of our dining guests are sultans for one day. 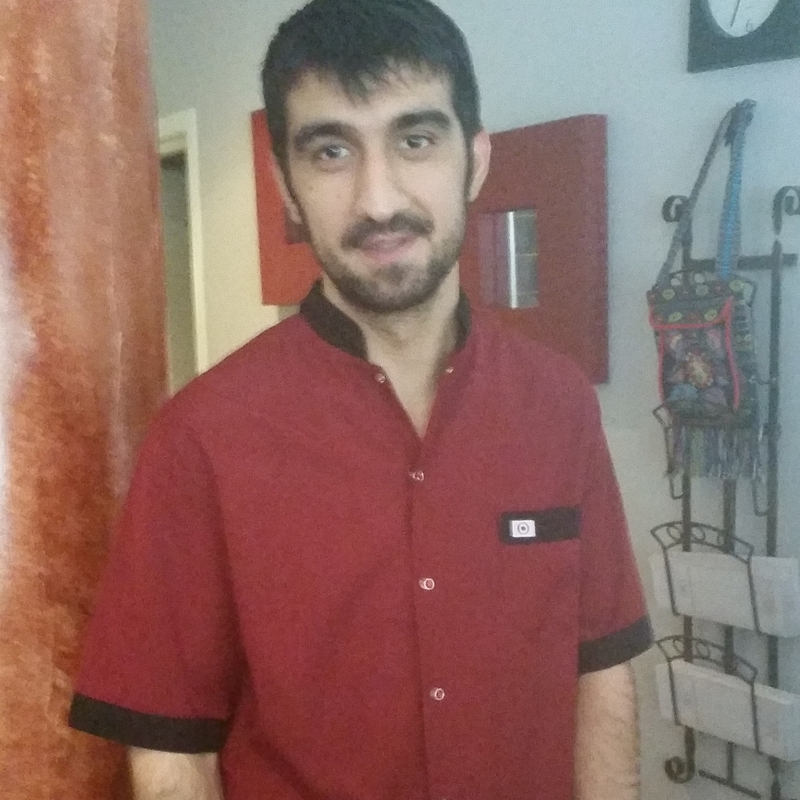 Welcome, and afiyet olsun! Sweden’s first encounter with Turkey began during the beginning of the 18th century when the king Charles XII of Sweden had an extended stay in the Ottoman empire. 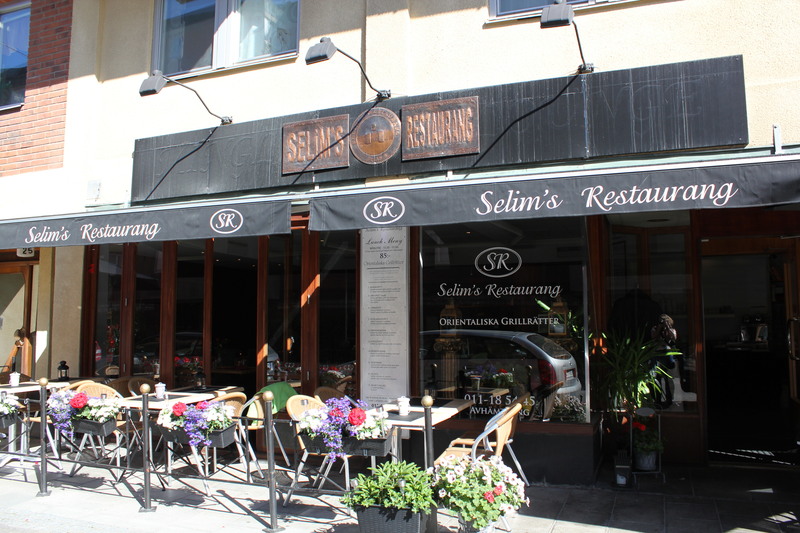 It is from this episode that the famous legend of stuffed cabbage rolls and meatballs entrance into Swedish cuisine is derived. The earliest written record of stuffed leaves, referred to in Turkish as “dolma” (Lit. “Stuffed”) in Swedish culinary context comes from a recipe of precisely “dolma” in Cajsa Warg’s famous cookbook from 1765 – Where she describes them as cooked in an Oriental fashion, with grapevine leaves, stuffed with chopped meat and served with a squeeze of lemon. 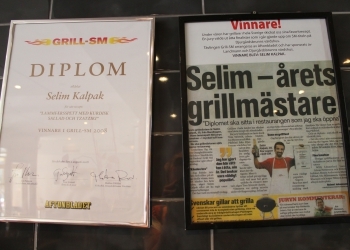 The recipe is preserved in its original form in the Royal Library in Stockholm. According to an unconfirmed theory, the recipe was likely transferred by Swedish soldiers, part of Charles’ army, who along with the recipe also brought with it the name of the dish. The soldiers were probably quartered in the city of Bender in Moldavia or Edirne in Rumelia, both of them cities under Ottoman rule. 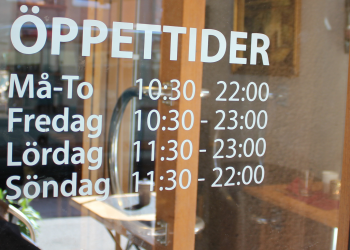 Other imports into Sweden from the same era include coffee (Derived from Turkish “kahve”) and meatballs (Köfte). 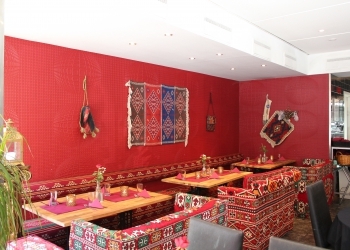 According to an alternative theory, these dishes and beverages arrived to Sweden when a Turkish entourage followed the Swedish army to oversee the repayment of outstanding loans between the two states. 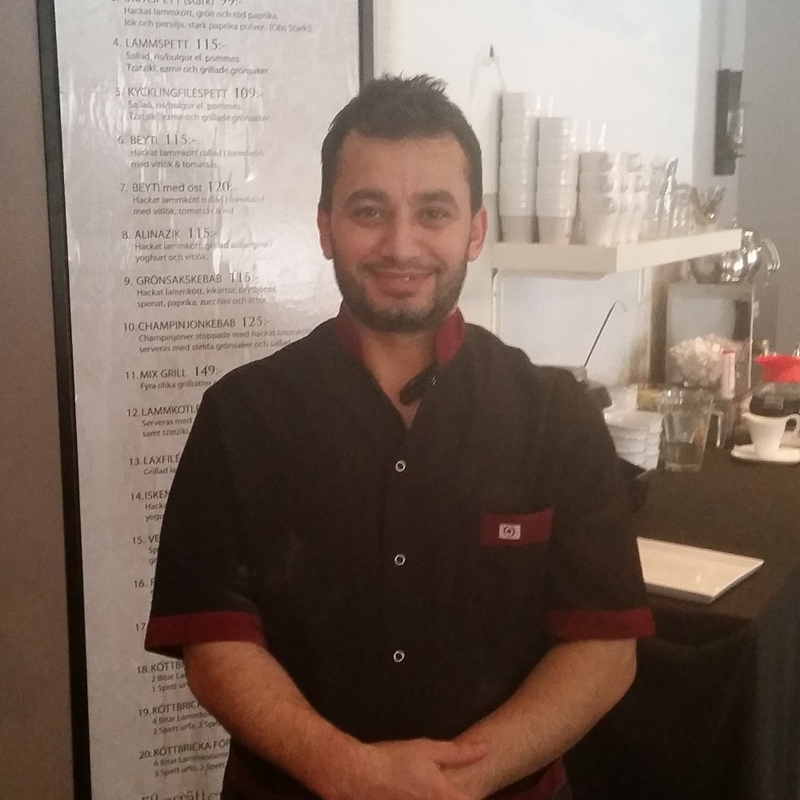 Though it is unclear how the dishes arrived to Sweden during the early 18th century, it is clear that it was the consequence of Charles’ five-year stay in the Ottoman empire. 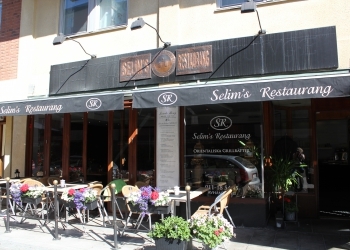 At Selim’s we have chosen to focus on the great centerpiece of Turkish cuisine – Kebap. 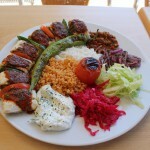 Kebap is better known as the family of grilled meat dishes, often prepared and cooked on skewers. 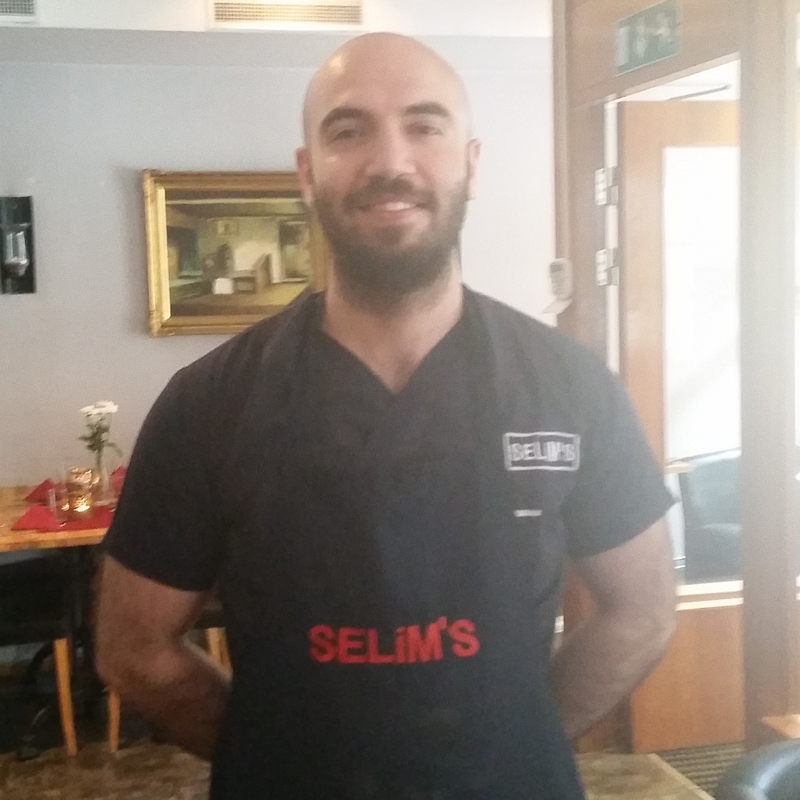 With many years of experience, Chef Selim Kalpak knows precisely how the best kebap is made. Only the finest ingredients and produce are used and these are traditionally cooked over a bed of charcoal. 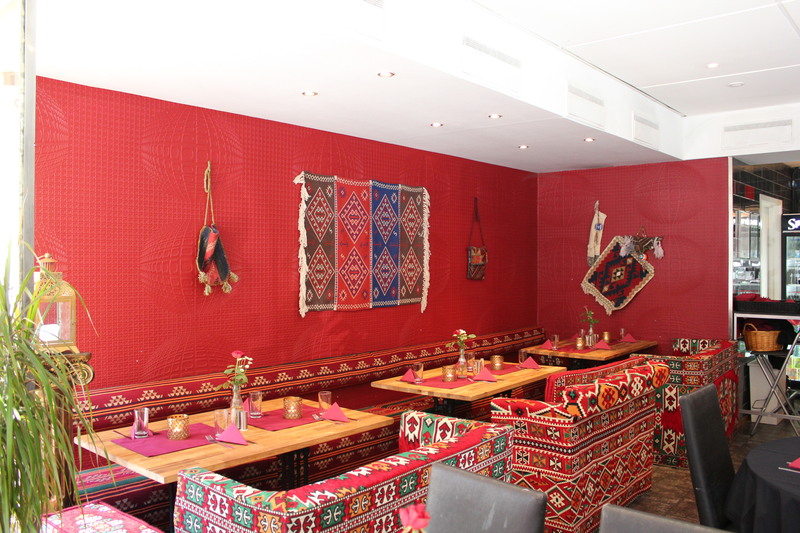 We would like to take this moment to also inform our readers that the Turkish cuisine is a vast universe in itself with a plethora of local specialties. 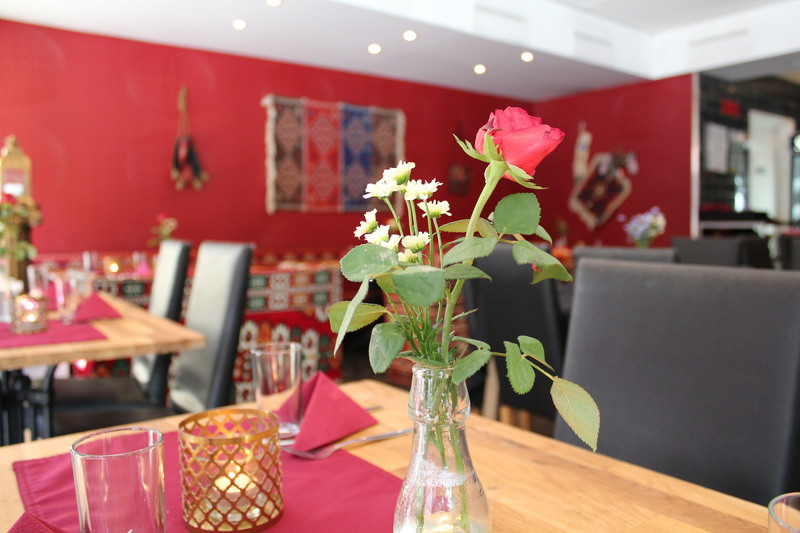 In this huge melting pot of family recipes and local delicacies, we have made a careful selection of dishes available in our menu, which best reflect the restaurant tradition in the Western world, yet can be prepared and cooked without compromising on authenticity. 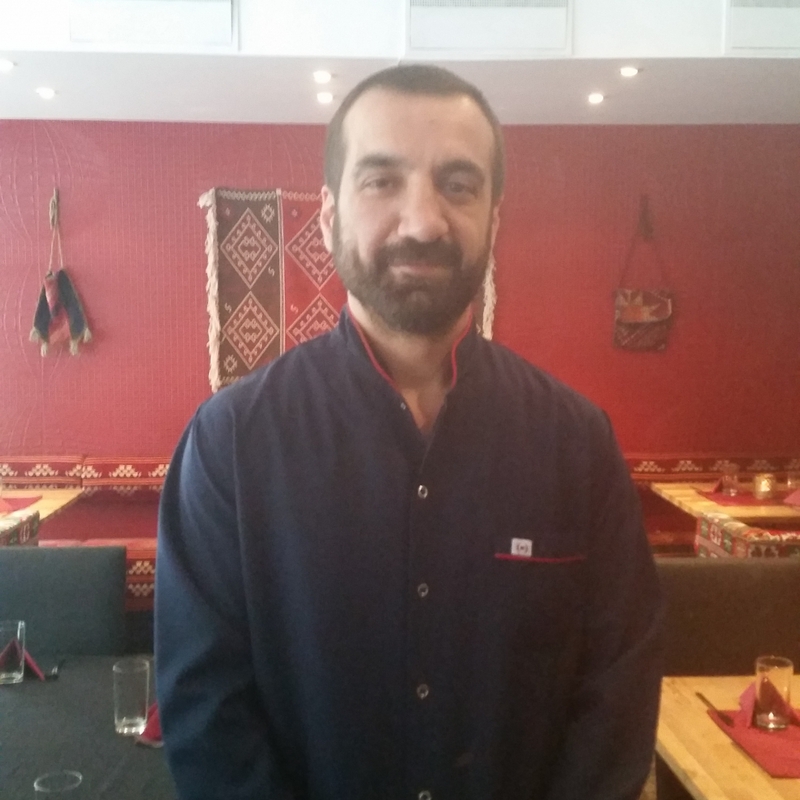 The art of Turkish cooking is a cultural institution which often is best enjoyed locally, especially in a Turkish household. 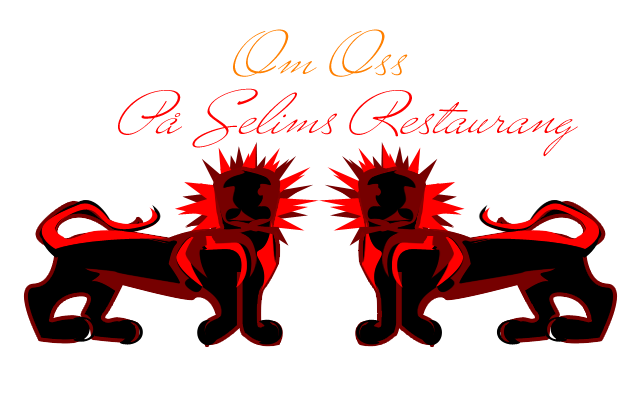 With roots in the Eastern city of Diyarbakir, our logotype reflects an ancient crossroad. 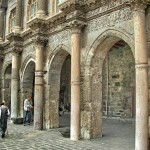 Diyarbakir has seen the rise of many cultures and peoples, among them Babylonians, Assyrians, Armenians, Persians, Greeks, Romans, Kurds and Turks and has thus throughout the course of history acquired many names, such as Tigranocerta, Amida and Kara Kala. 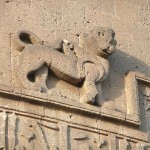 The two stylized lions are derived from the facade of a citadel tower from the Saljuq era (1000-1300 AD) which is only a part of the enormous citadel walls and moat of Amida. 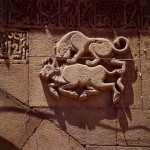 The background is a depiction of the primordial struggle between a lion and a bull, originally taken from the stucco of a mosque, the Ulu Camii of Diyarbakir or Mizgefta Mezin a Amedê. 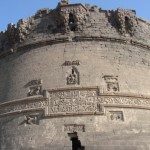 This structure too dates from the Saljuq era. 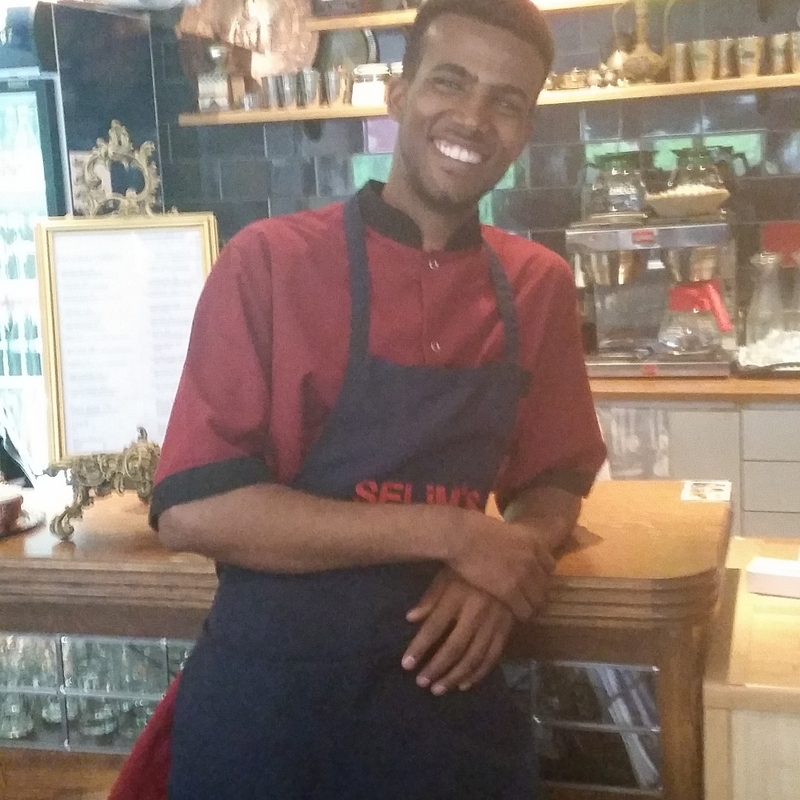 The iconography speaks of the region’s timelessness, its multifaceted history and the local population’s reputation for hospitality – But above all else, owing to its station as a historic crossroad of civilizations, it is culinary hub with influences taken from all directions. Akin to a beloved child, Diyarbakir also holds many names.